Osterloh said, "There is an annual rhythm in the industry. So, you can count on us to follow it." He then follows up more concretely by saying, "You can count on a successor this year, even if you don't hear a date from me now." 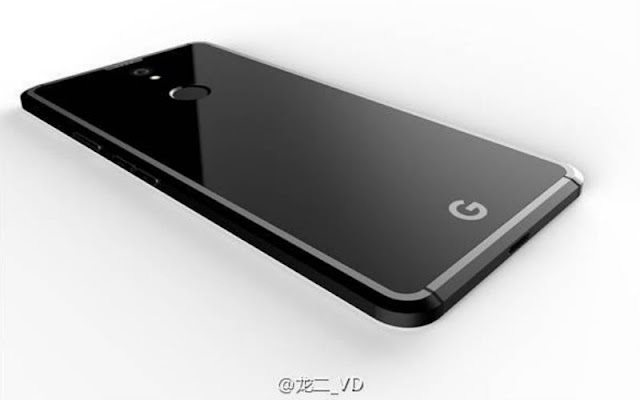 This also makes it clear that the Pixel was by no means a one-off experiment, but that it will remain a fixed quantity in the smartphone world. He also confirmed that the Pixel will be at home in the upper price segment. "Pixel stays premium," explains the hardware boss of Google. Also, he stuck to his answer through repeated questioning by various round table participants: there will be no cheap Pixel. Google will continue to leave lower price segments to other manufacturers.